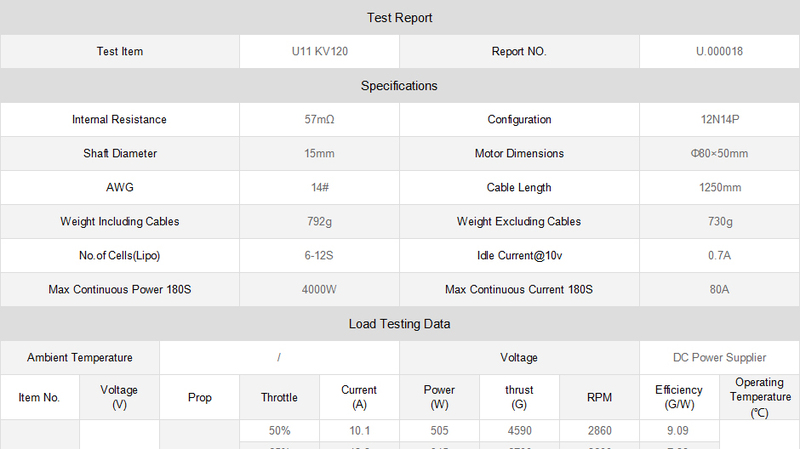 The RC Tiger Motor U11 120KV is a strong power king motor for multi-copter with heavy lift and large thrust. It's unique design provides swift airflow that cools motor 2.5 times faster than other T-motors with waterproof and dustproof features. 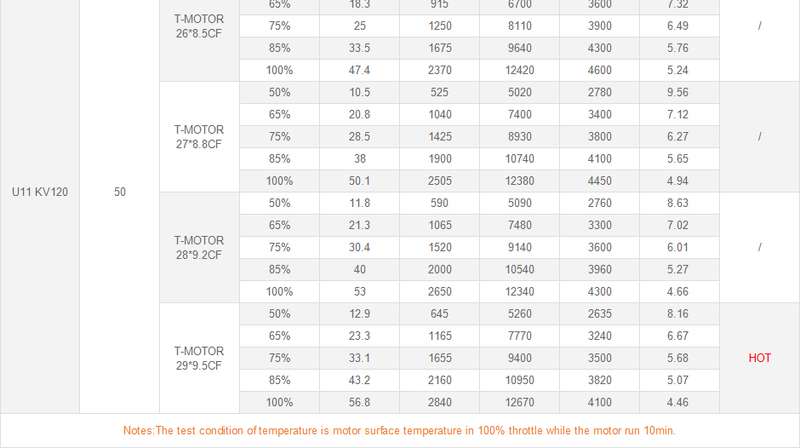 The T-motor's imported german bearings increase the life of motor over 1600h with safe operation.